Jaymar Packaging – Award winning printed cartonboard. 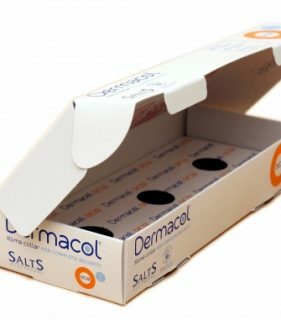 Jaymar Packaging is a leader in the design and manufacture of carton board packaging. 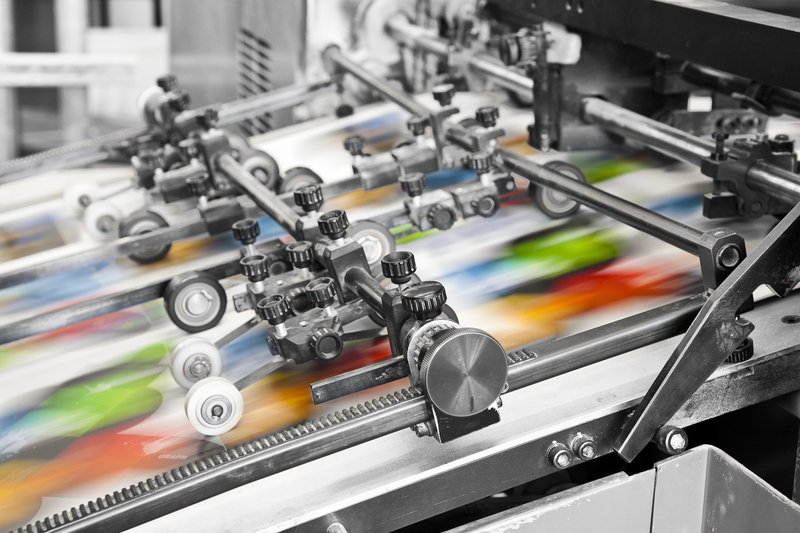 Highly regarded in the printed product packaging industry, we are proud to of served our expanding and loyal customer base over four decades. 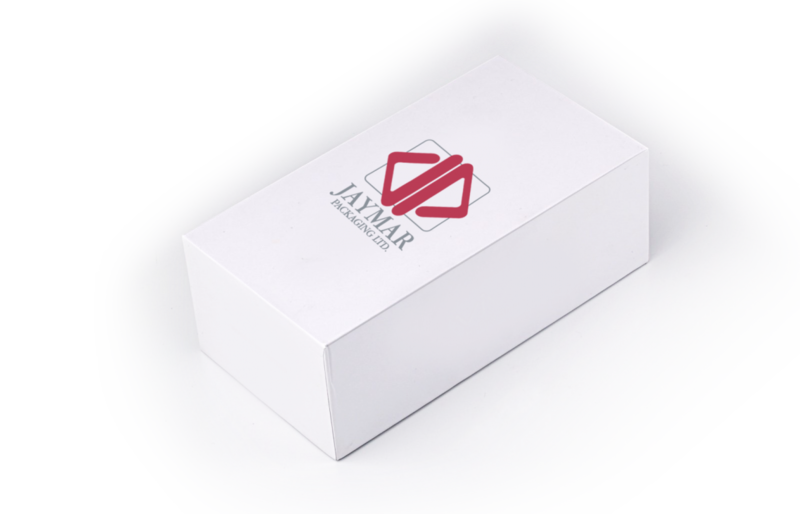 Our ability to create the finest cartons, trays and sleeves in solid, litho-laminated and metallic board has seen Jaymar succeed in the highly competitive printed cardboard packaging market. Working in partnership with our customers, Jaymar uses its design studio and cutting edge print technology to create desirable packaging which not only showcases the clients products, but enhances their sales potential. Our loyal customer base is testament to our dedication in providing the best possible service. 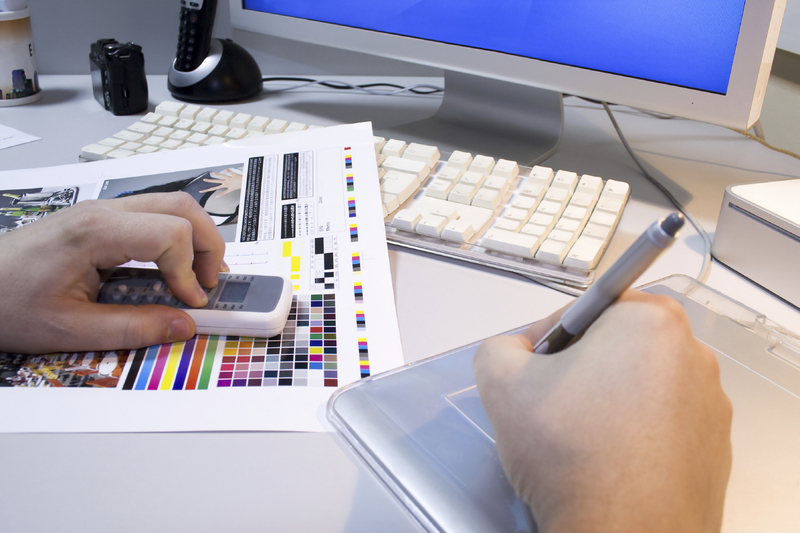 Our team of experts have in depth commercial and print knowledge. 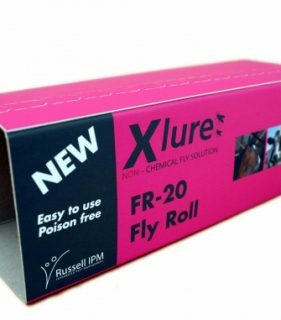 Our investment in state of art printing technology and processes has enabled Jaymar to offer a full range of bespoke packaging solutions to suit all your product packaging needs. 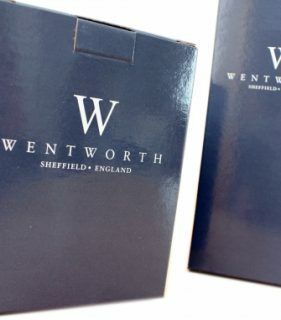 Using our lithographic printing presses, varnishes and advanced structural design techniques we are able to create cartonboard pieces that catch the eye. Trays are not just the medium for transporting product. The right tray can have a noticeable sales impact. Jaymar is able to provide the finest lithographic print finish, giving your product real marketplace impact. Our fittings solutions not only give structural support and complete product protection, we enhance the overall packaging design and impact with the end user. 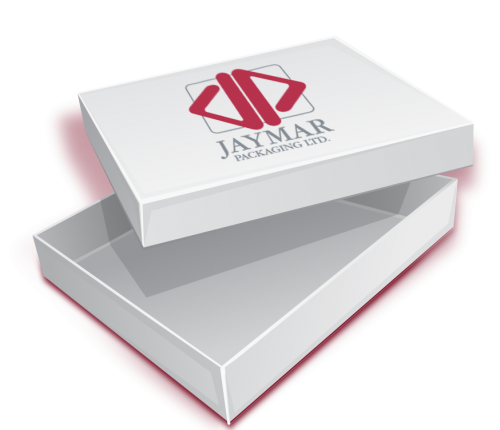 At Jaymar we don’t just fulfill client orders, we pride ourselves on working with your business to achieve the finest packaging solutions possible. Using our highly skilled in house design studio we are able to guide businesses through new product development, the redesign of existing packaging, offer solutions to any construction requirement and give options to all design concepts. 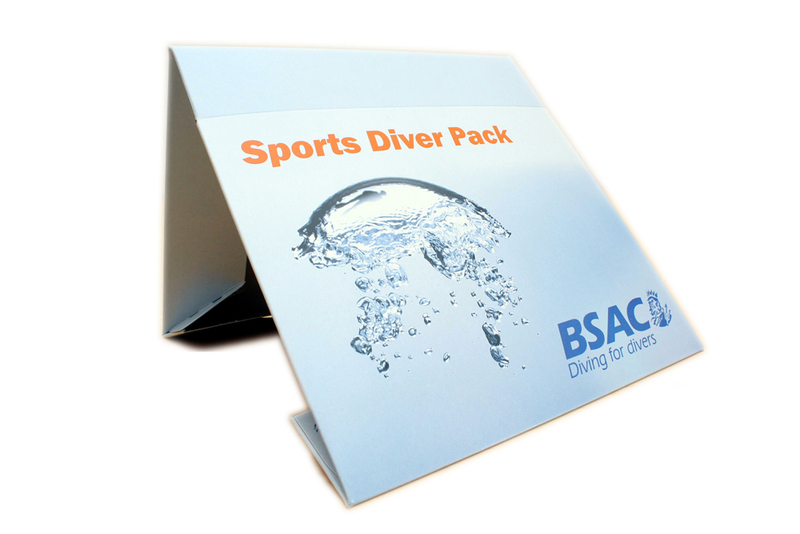 Our designers and commercial team can add real value and sales impact to all your product range. 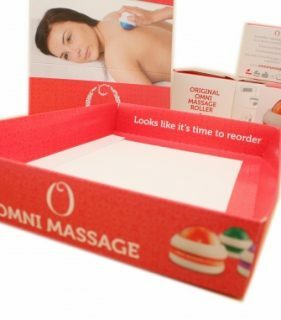 Our extensive experience and expertise in packaging printing gives new and existing customers piece of mind that we will provide the highest quality, on time order fulfillment. It is our continual investment in new technologies and processes that enabled us to become a one stop packing solution provider for many blue chip enterprises covering a number of industries. At Jaymar we work in partnership with clients from the packaging concept and design right the way through to delivery and stock management. 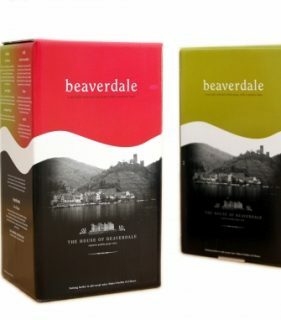 Our experienced in-house design team are able to create innovative bespoke packaging solutions to client requirements. Please fill in the following form providing as much information as possible so we can help you receive the most suitable quote.